Make no mistake: being involved in a car accident – even a minor car accident – can be nothing short of traumatic. There is physical injury with which to contend, but it goes beyond that. You may deal with frightening flashbacks, fear of getting back onto the road, inability to work, car repairs or replacement, mounting medical bills, and more. You may worry about your ability to provide for yourself and/or your family during this trying time. 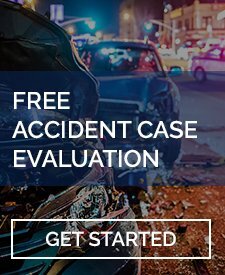 Hiring a lawyer for a car accident is certainly not required – but it may be the best route to help you receive fair and appropriate compensation. This will not “cure” your injuries, but it will help you recover and move forward. Many people opt to handle car accidents on their own: they think, “I’ll just call the insurance company, they’ll assess the damage and my injuries, and I’ll get a check.” We wish it were that simple. It would make your life much easier. But the reality is that insurance companies don’t care about making your life easier; they don’t even really care about providing just compensation. What they do care about is their bottom line. They are profit-generating entities, and they want to minimize any payouts they make. They put their interests first, without fail. You need someone who puts your interests first – and who has the legal experience necessary to fight the “big boys” on your behalf. You need a lawyer for a car accident. When you’re in pain, physically, psychologically, and emotionally, it is tempting to take the first settlement offer you receive. Initially, it may seem like a great deal. It’ll be enough to cover your current bills and tide you over for a bit. This is often a mistake. 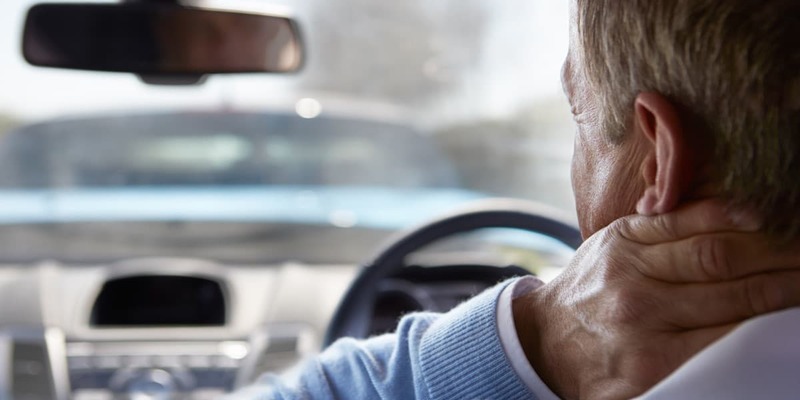 Your injury may worsen or require ongoing care that you do not anticipate – even in the wake of a minor car accident. You may be out of work longer than you planned. You may confront costs associated with the accident that you haven’t factored in. And you may be leaving damages on the table for lost wages, and in some cases, pain and suffering. Remember, when you accept a settlement, you give up your right to sue, and should your expenses continue to grow, you do not have any other legal recourse. Florida is a “no fault” insurance state. 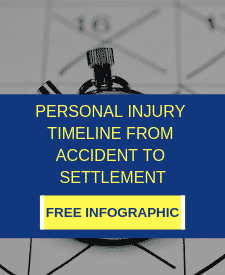 That is, every operator is required to carry minimum Personal Injury Protection (PIP). If they are in an accident, regardless of who is at fault, their own insurance covers medical care and other losses. There are instances, however, when you can sue the other driver. For example, if you suffered a “permanent injury” or if your injury is severe and your medical costs exceed the PIP minimum, you may be able to take legal action. Proving fault, though, is challenging, particularly if there is more than one other party involved. A lawyer can help you gather the necessary evidence, secure expert testimony, and build a compelling case for compensation. The legal landscape is full of twists and turns. When you file a lawsuit for personal injury due to a car accident, there are strict rules you must follow (e.g., statute of limitation). If you do not, you can forgo your chance for compensation. Your lawyer will ensure your case meets each criteria and can proceed. This helps drive you towards an optimal outcome. If you have questions about your own car accident and which steps you should take next, don’t hesitate to contact the LaBovick Law Group. We are here to fight for your rights.